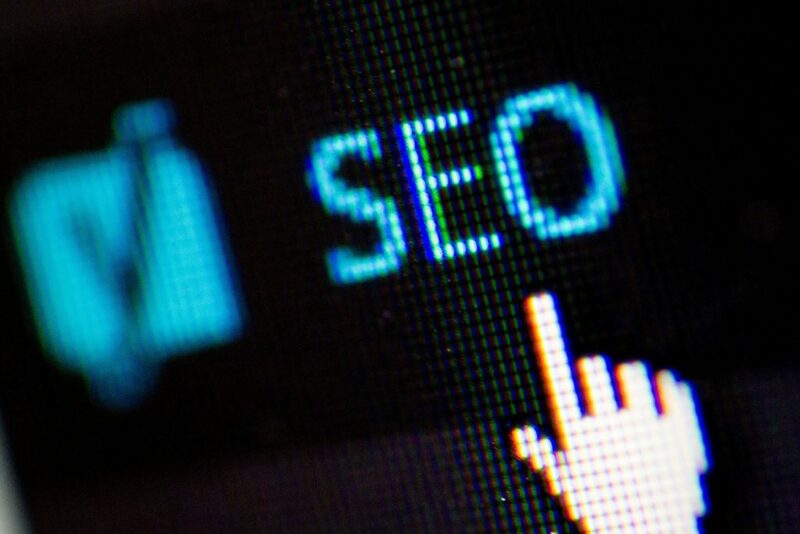 In the battle for search engine supremacy, today’s digital marketing professionals have two key tools available to them that can raise their website’s ranking to new heights. The first, known as an organic search engine listing, requires no money but a great deal of time. The second option, a paid listing, requires a very little amount of time but a bit of financial investment. Both of these options have a number of benefits and drawbacks but, when used together, they can be a one-two punch that improves clicks, enhances conversion rates, and leads to a victory in the battle for ranking dominance. It might seem counter to conventional wisdom to note that organic listings are often considered far superior to their paid counterparts. There are actually a number of key reasons for this, however. The Internet has conditioned people to behave differently and to perceive things a bit differently than they did in earlier times. The first thing people have learned is that any company can pay to have their company listed at the top of a Google or Bing results page. The second thing they’ve learned is that search engine algorithms at Bing, Google, and Yahoo, generally return the most relevant sites for their query without much extra work. For this reason, people are far more likely to click through to a website when presented with its unpaid listing. They perceive it to be more relevant, more trustworthy, and more worth their time and effort. Conversion rates are higher when customers arrive at a page via this way. Even so, it can take weeks or even months to leverage search engine optimisation techniques to get a site to the front of the line. That’s where a paid alternative becomes quite handy for today’s digital marketers. The goal of any SEO process, including choosing between the two types available, is to maximise a website’s reach and increase its audience rather quickly. That’s why many people do opt for a premium listing option on Google. While their website itself will still need to rise through the ranks organically, paying can place the site in the search engine sidebar, or at the top of all results, as a textual advertisement. These advertisements resemble search results, and they’re eye-catching as an added bonus. Typically, paying for one will ensure that it has a slight background colour, a catchy tagline, and everything it needs to draw visitors in. They may be less likely to click these premium listings, but the click-through rate for is still higher than it would be for a website that’s relegated to pages two, three, or three hundred. That can build a lasting audience and, over time, that very audience can help the website’s non-paid listing land on the first page of keyword-targeted search results. 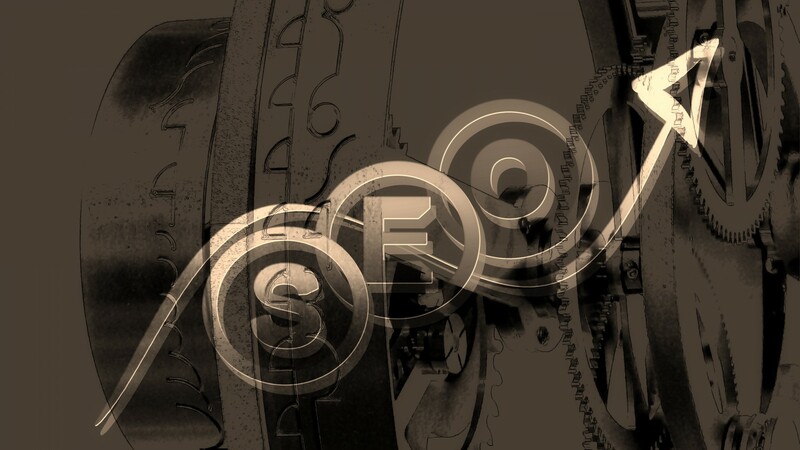 As with everything in marketing, the right approach to SEO is to embrace a balanced technique that uses both premium listings and traditional page optimisation. By combining the two, businesses can increase their first-page visibility to new customers, while also indicating that they’re a trustworthy source as their website improves its position and lands on the first page of results. 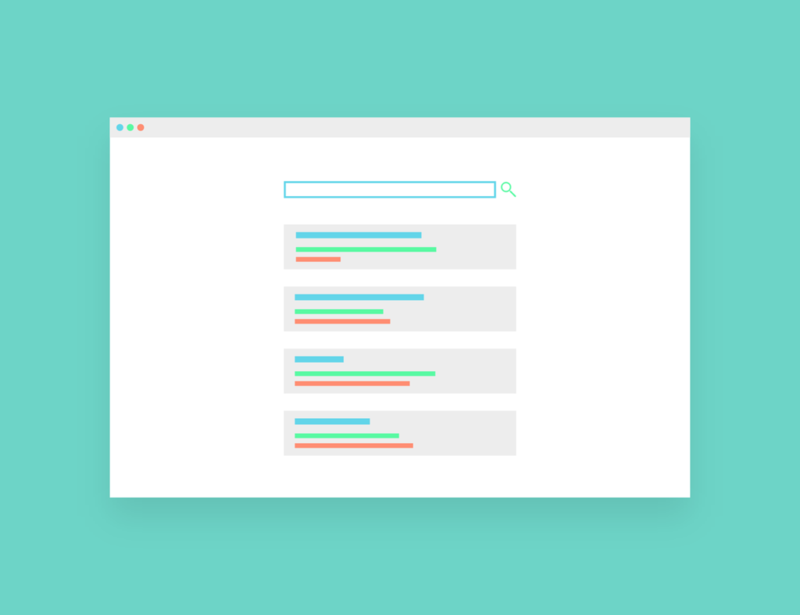 By carefully picking and controlling the keywords, page taglines, and other key aspects of a sound search optimisation strategy, digital marketers can ensure long-term, sustainable rankings that boost their audience dramatically. A serverless computing means hosting providers can now provide a dedicated server on a cloud base. 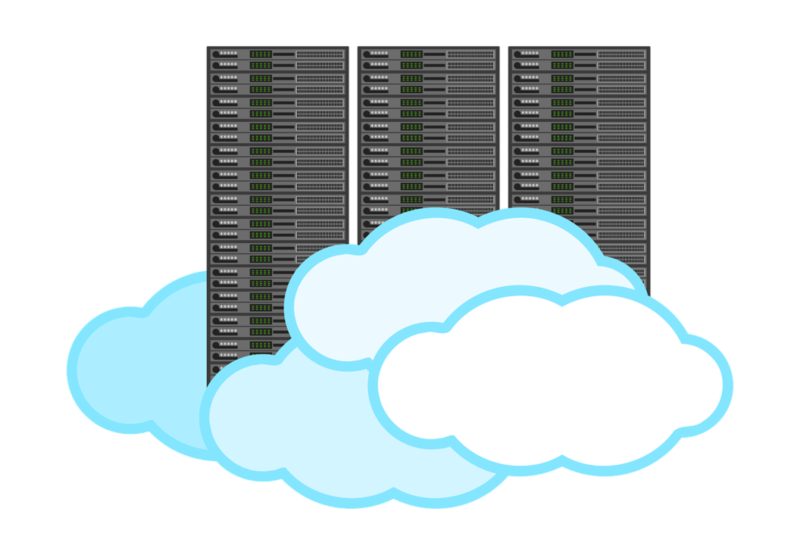 The cloud-based server is said to have many advantages including being able to execute a task without worrying about computer resources, virtual machines or the server itself. With these major benefits, it is expected to skyrocket in the current market. We’ll explain in details below the advantages that you can expect from a serverless computing. The biggest players online including Google, Amazon and Microsoft are already offering their own cloud-based servers. Amazon was the first company to launch a serverless platform. Many other companies are now looking into launching this type of server as the market is expected to grow up to billions in the next five years. The serverless will transform the way developer manage their software and how businesses can deliver their services through applications. An example of an application that is already being used is called the IoT applications which includes billions of end-devices that are using computer resources. This shows that server less will be most useful for mass adoption of technologies in the future. The cloud-based server is proven to have a better security benefit. It’s installed with an automatic scaling feature that can mitigate a risk and prevent an attack from a DDoS. It can also fight and prevent an attack from a malicious software. With serverless, developers will no longer be managing and scaling servers which means businesses can now abandon the infrastructure administration and reduce their operational overhead. With this type of service, you will only have to pay for your usage. 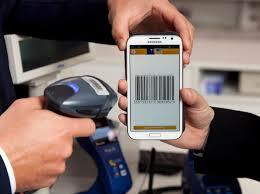 For instance, you will only be charged for the functions that you actively use on a daily basis. The serverless cloud allows for scalability. It can automatically scale up or down depending on the amount of traffic. Remote working is a popular business model today, since the fixed costs of maintaining an office and the additional expenses for employees commuting are simply not necessary in many online industries. A prime example is search engine optimisation, a field in which the entire service can be arranged and delivered without the need for workers to ever leave their desks. For some this might be a scary thought, but in certain circumstances there are many benefits to working from home in an industry like that of SEO services. One crucial factor, for example, is the fact that employees need reliable access to appropriate hardware in order to do their work. Dell laptops are one of the most widely used solutions here, but why is this particular manufacturer preferred? We can start by taking a look at a few of the main advantages Dell has over their closest competitors when it comes to business laptops in general. Reputation – Dell has one of the best reputations among all the leading PC and laptop brands. Consistently positive reviews from business users are a testament to the high standards the manufacturer has become known for. 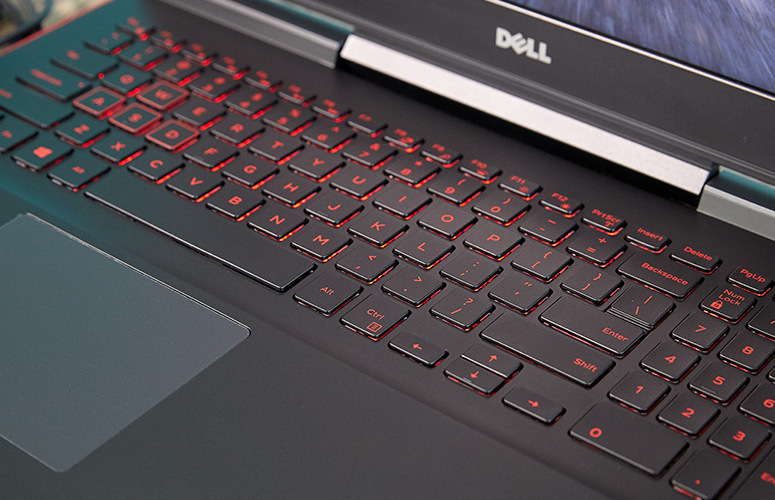 Range – There are a wide range of business laptops available from Dell in their current range, and most models are categorised into a few distinct sub-brands including the extensive Latitude range and the more heavy-duty Precision workstations. Long product life – Dell laptops are particularly known for their designs which are built to last. This is a fantastic advantage for businesses, as they can invest in laptops for their employees and typically have to spend very little on maintenance and replacements for a relatively long time. 1) Battery life – For anyone working remotely, mobility is a great advantage, so a laptop that can run for a long time on a single charge can be beneficial. Big data is not just for big businesses. Big data is for all businesses. With big data, managing and analysing your business is easier. The fact that you are now able to gather valuable information about your company’s performance (and market standing) is a significant help in formulating future programs and projects for the company. Likewise, big data helps give you an idea of which areas you need to improve on to satisfy customers, improve marketability, and increase profits.